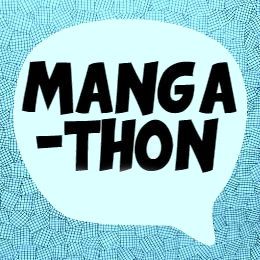 What Is It About Manga? What is it about manga that appeals to you? This question was spurred on by a “Nancy Pearl” TEDx talk from a few years ago (Below). If you don’t know Nancy Pearl, she’s basically the superhero of librarians… complete with her own action figure! She was recently visiting my city to talk about reading (I was unable to attend, so satisfied myself with her old TEDx). While I don’t really think it’s the best TEDx talk I’ve watched, and think her ideas about recommending books to people may be a bit idealistic, she also suggests her own theory about why people enjoy the books they like. My most anticipated new releases for Spring/Summer 2018 (April 2018 to August 2018). Release dates are subject to change without notice.